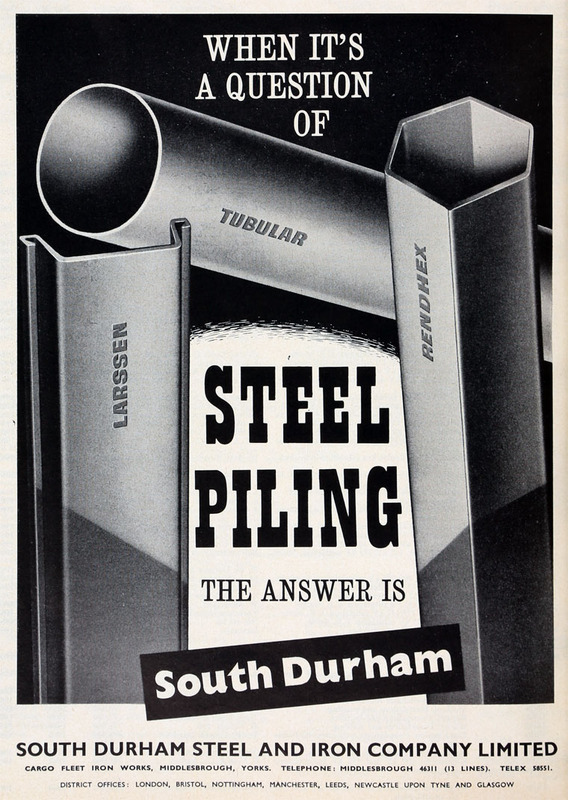 In 1898 Christopher Furness, in association with Mr. W. C. Gray, of West Hartlepool, purchased the Moor Steel and Iron Works, of Stockton-on-Tees, the Stockton Malleable Iron Works, and the West Hartlepool Steel and Iron Co, which were converted into a single undertaking, the South Durham Steel and Iron Co (Limited). 1906 To year end 30th September the output was 353,000 tons of finished material. 1927 See Aberconway for information on the company and its history. 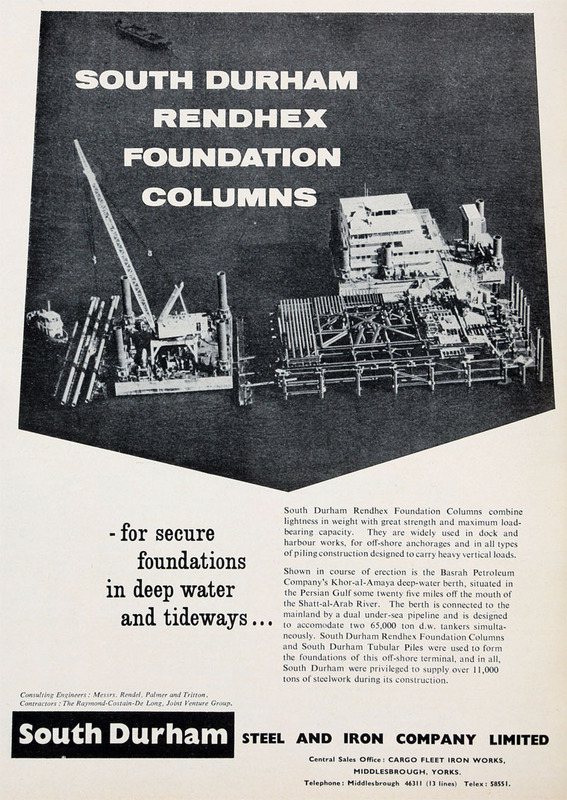 1928 Cargo Fleet Iron Co became a subsidiary. 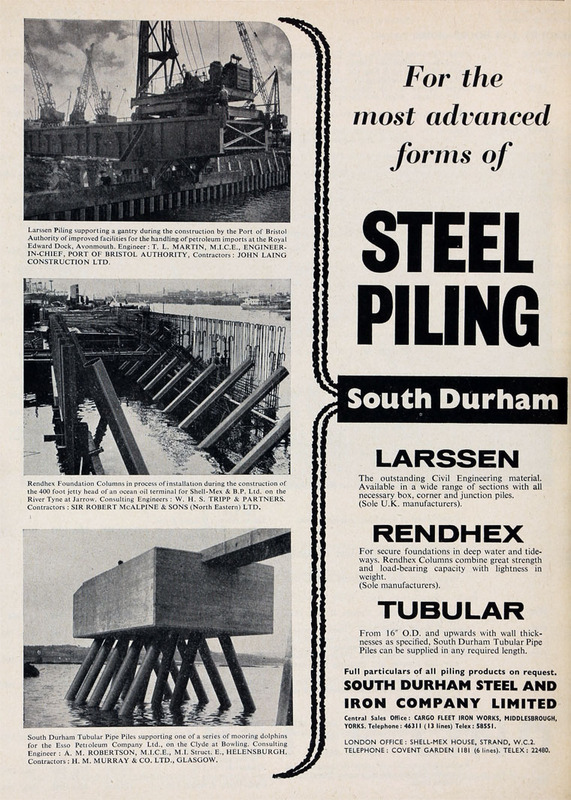 1955 Public offer for sale of shares in South Durham Steel and Iron Co by Holding and Realisation Agency. 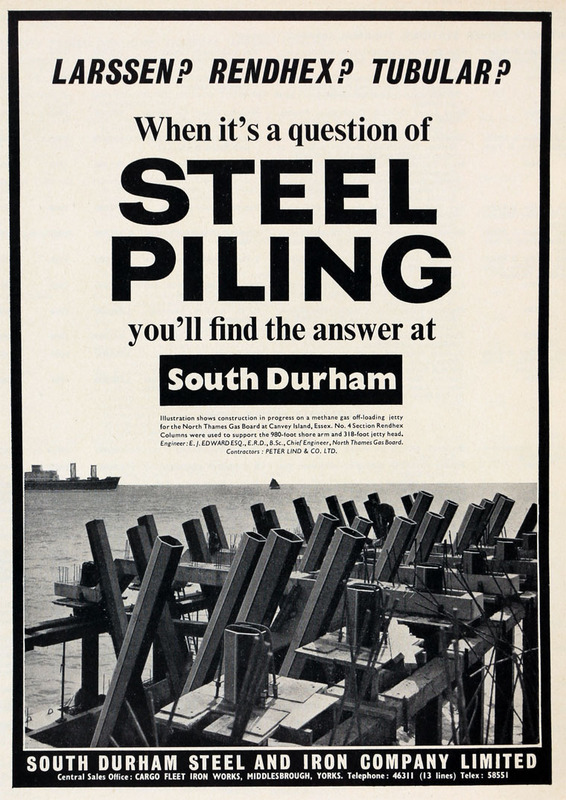 1967 Became part of British Steel. This page was last edited on 16 August 2016, at 15:19.